Filmmaker Stephen Low, who has spent three decades producing and perfecting large-format cinema experiences, will have his newest project, The Trolley, debut as a Special Presentation at Hot Docs 2018. The Trolley propels audiences on a journey around the world to explore the power and potential of the trolley, tram or streetcar—a once nearly forgotten piece of 19th century innovation. The film’s stunning aesthetic and ‘how-things-work’ approach turn a streetcar ride into something extraordinary. 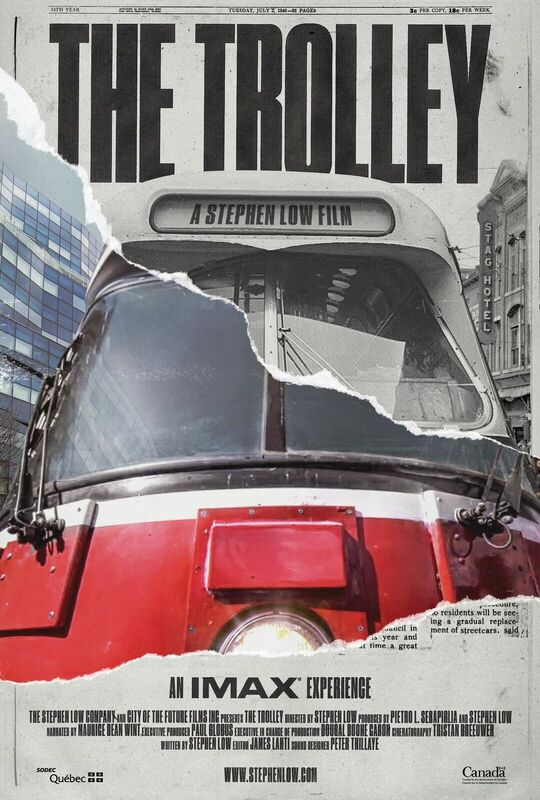 Following the trolley’s rollercoaster existence from 19th century invention to near extinction in the 1960s, the film focuses on Toronto as one of the only cities in North America to have retained an extensive streetcar network. The Trolley will have its World Premiere at the Hot Docs Canadian International Documentary Festival on Saturday, May 5 at the Cinesphere, Ontario Place at 3PM. 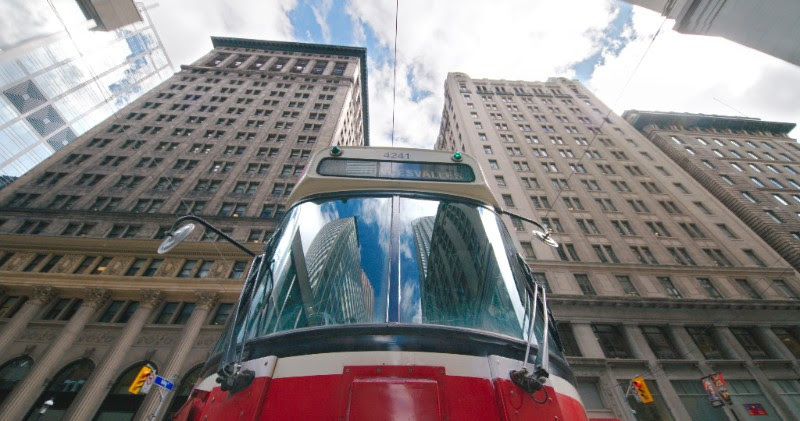 A red rocket (ALRV) surges through Toronto’s downtown canyons in The Trolley.